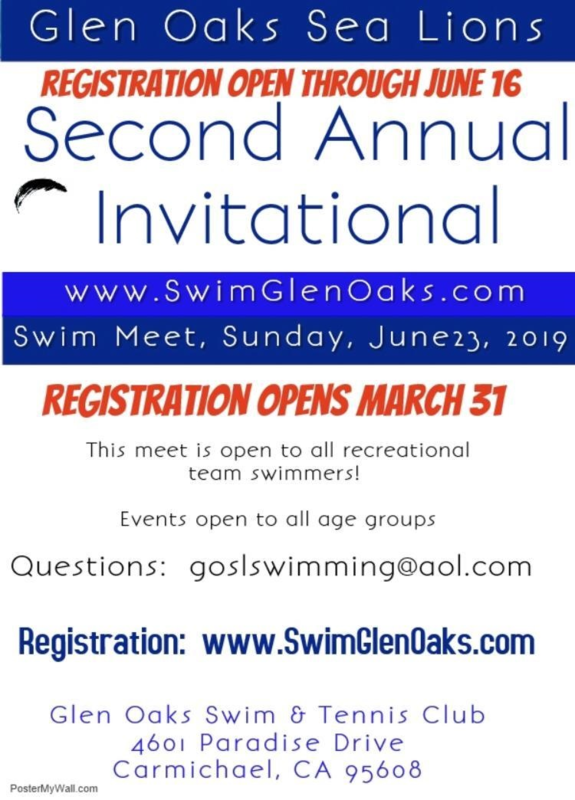 The Glen Oaks Invitational is an optional meet and not covered under your regular team fees. 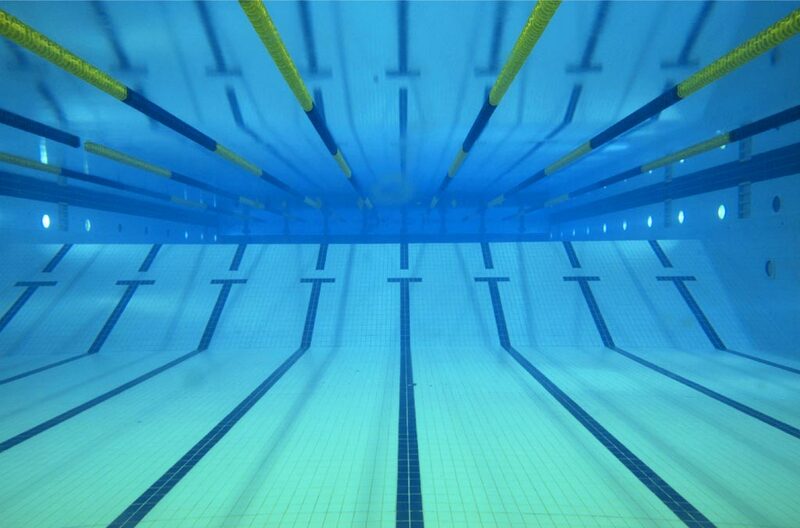 There are seperate "splash fees" for Invitationals. Invitationals will be discussed at our parent meeting or you can reach out to Coach Shane Gutto or any board member with questions. More information will be posted as we receive it, so check back often for updates!